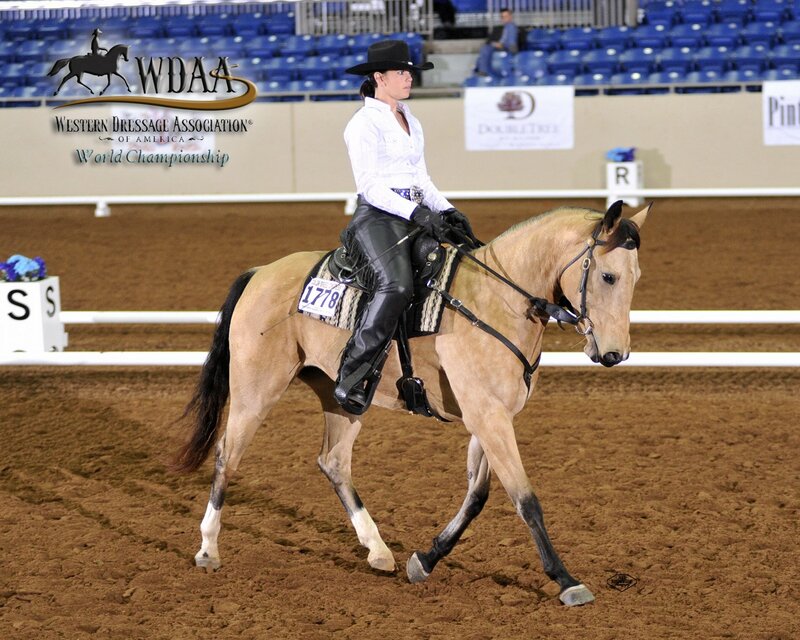 How can western dressage help your horsemanship? Jennifer Collman has over twenty years experience training horses. Jennifer is the manager of a training and instruction program overseeing 60 students and 20 horses. Western dressage is so important to her, she uses it as a foundation for her training techniques. In response to a listener email, I sought out an expert in western dressage and came across Jennifer’s name. A quick email and soon we were talking on the phone. 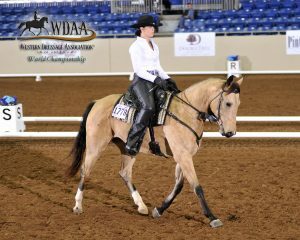 Jennifer is on the Competition Committee for the Western Dressage Association of America. She also was a founding member of North American Western Dressage, a great source of educational material about western dressage. 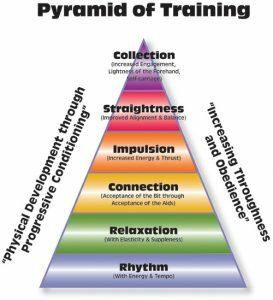 Much of our conversation is about general horsemanship principles and how techniques in dressage can help the “average” horsemen understand their horse better. Communication is a two-way street. Many times we are focused on getting our horse to understand us, but how often are we listening to him? Dressage uses a training pyramid to take you through steps of improving your relationship with your horse. Jennifer takes us through those steps and briefly explains the purpose and reason for each of them. While you may not understand them completely after our conversation, I hope it will get you to thinking about horsemanship from another angle. It’s your turn to get you involved. Tell me about your horse. What’s his/her name? What do you like most about him? Is there something you know now about horsemanship that you wished you had learned a long time ago? What would you like to do? I’ve set up a Google Voice Line at (661) 368-5530. Call and tell us a little about you, your horse, and your goals. 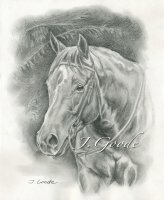 Be sure to leave your name and with luck, I’ll share your thoughts with other horse owners and we’ll all learn.